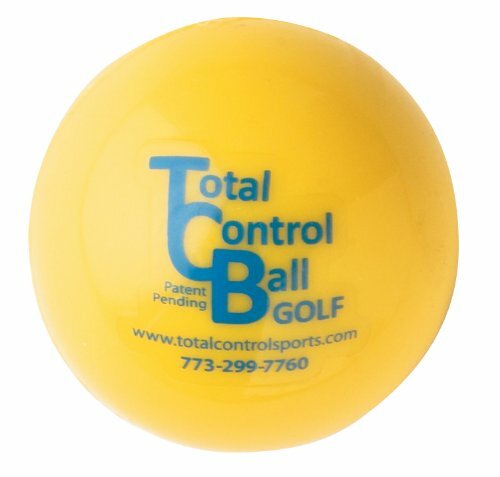 Total Control Golf Ball is designed for golf practices off a standard tee or golf matte. Start out hitting 6 to 12 balls and return to normal golf balls to improve both distance and ball flight. If you have any questions about this product by Total Control Sports, contact us by completing and submitting the form below. If you are looking for a specif part number, please include it with your message.